Find out why the Big Smoke Scavenger is a perfect hen do activity! Want to give your bride a hen do that she can't forget? We don’t know about you but we got pretty bored of trips to the spa, pole dancing or cocktail making classes, and other such overpriced, unoriginal activities. Hen dos are crying out for something fun and unique that get people talking and most importantly create the unforgettable memories you want! If this sounds familiar, then your search stops here as our popular scavenger hunt is available for you to book for your bride! 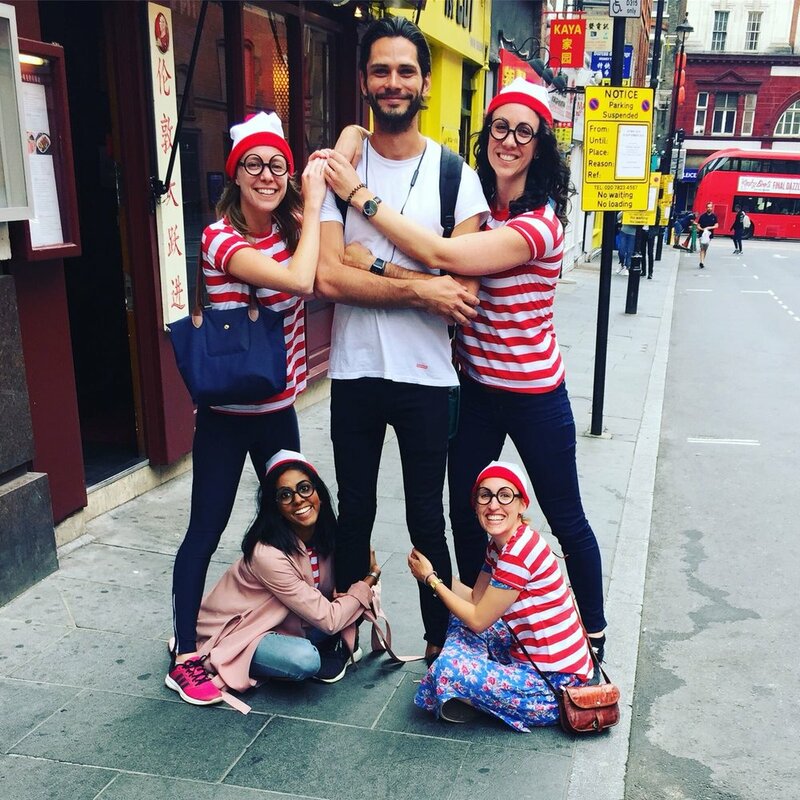 Why will the Big Smoke Scavenger Hunt create the perfect hen do activity? 1. Encourages people to talk, laugh, and above all have fun (after all isn't this what hen do's are all about?). 3. Gives your bride plenty of opportunity to be the centre of attention! 4. Introduces a little healthy competition between the bridesmaids ahead of catching the bouquet! Case Studies: Read about what we’ve done for some of our clients and get an idea of what we could do for you!